received the Diploma and Ph.D. degrees in Electrical Engineering from RWTH Aachen University, Aachen, Germany, in 1984 and 1989, respectively. From 1985 to 1990, he worked as scientiﬁc assistant at Institute of Electrical Machines of RWTH Aachen University From 1990 to 1994, he was employed at AEG Corporation as development engineer. From 1994 to 2003, he held various positions Daimler Chrysler Corproation, last as research manager for electrical drives. 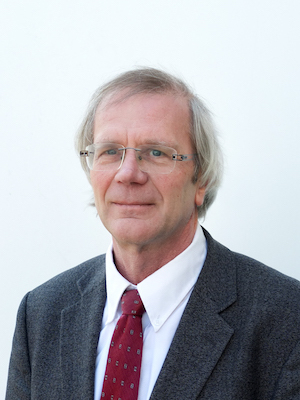 During this industrial phase, he was involved in innovative projects like the Ruegen EV test, transverse ﬂux motor development for rail vehicles, and advanced hybrid-vehicle development. From 2004 to 2006, he joined Stuttgart University, Germany, as professor of electrical energy conversion Since 2006, he moved to TU Berlin, Germany, as professor of electrical drives. His current research interests include electric propulsion systems for surface transport, small electric drives, and generator systems for wind power.